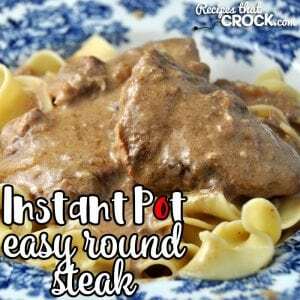 Easy Instant Pot Round Steak - Recipes That Crock! 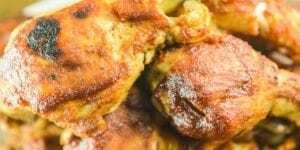 If you are looking for a super easy comfort food recipe that takes less than an hour start to finish, I have you covered. This Easy Instant Pot Round Steak takes a tougher cut of meat and makes it super tender super fast! 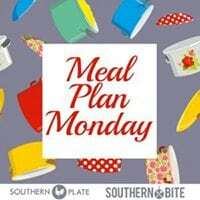 Whether you have bought meat in bulk and have a round steak or two in your freezer or bought one at the store because it is one of the cheaper cuts of meat, you want to use this recipe! We love beef around here and usually try to by a quarter beef so that we can keep our freezer stocked. However, the round steaks had always been a tough one for me because, well, the meat is pretty tough. 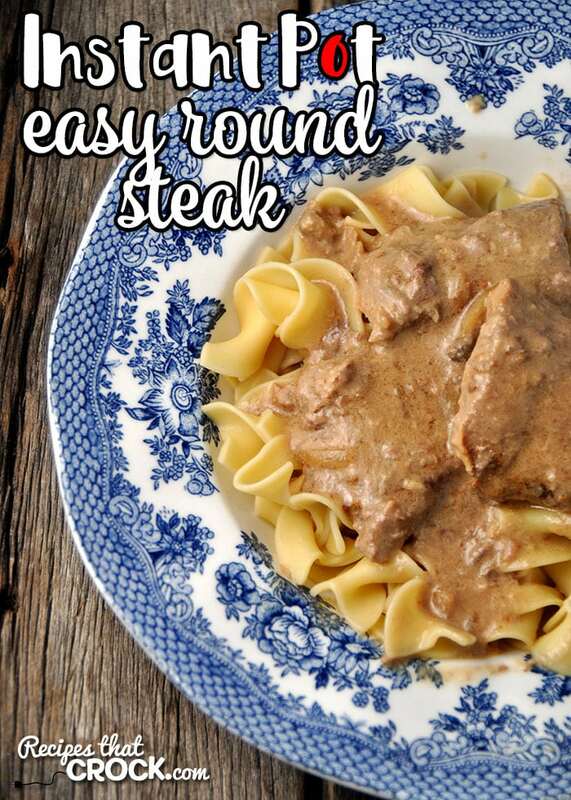 So low and slow was the only way I knew to do it…like with this Easy Crock Pot Round Steak. However, that’s an all day recipe, and sometimes you don’t have all day. 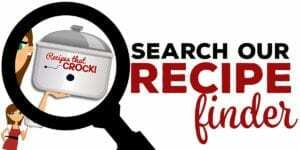 So I thought I would try out my crock pot recipe with my Instant Pot. I was a little skeptical that a round steak could become tender in just 20 minutes of cooking, but this Easy Instant Pot Round Steak made me a believer! Seriously, I barely used my knife. Most of the time I cut it with my fork! 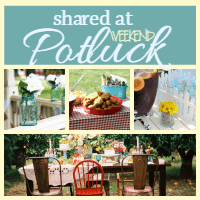 Are you ready for an easy recipe for a busy weeknight or busy weekend? Here we go! 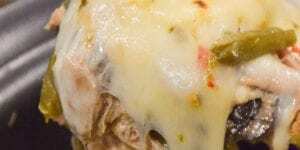 Cut your round steak into serving size pieces. 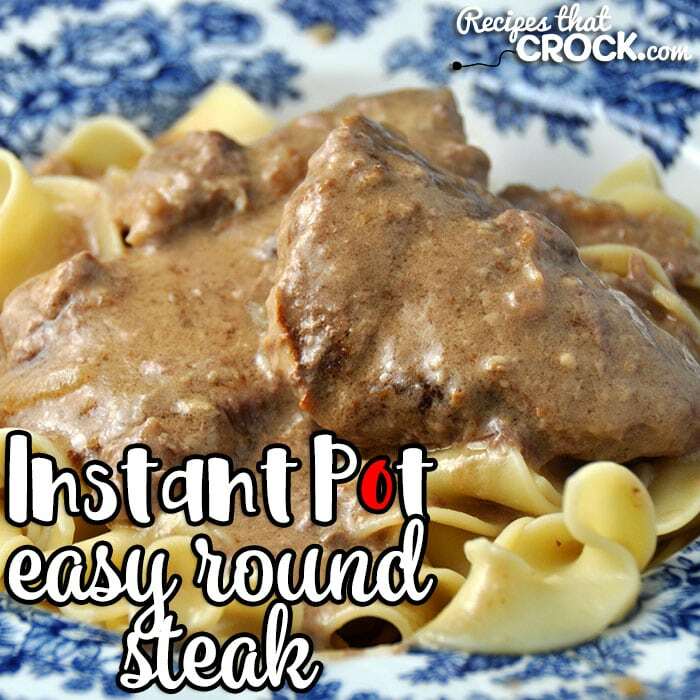 Place your round steaks in your Instant Pot. Add your remaining ingredients and stir until everything is well combined. Secure your lid and seat on the meat setting for 20 minutes. Let it natural release for 15 minutes before quick releasing. Stir, and if desired, serve over cooked egg noodles. 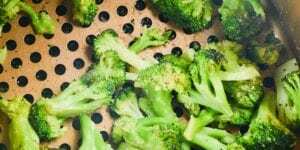 I used my 6 quart Instant Pot to make this delicious recipe. Any 6 quart electric pressure cooker should work just fine. 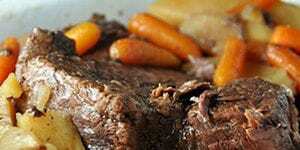 Or you could also make them in a crock pot using our Easy Crock Pot Round Steak recipe. Make sure you stir everything before you start cooking. Once it is finished cooking and pressure released, remove the lid and stir your gravy. I couldn’t figure out how to make this without getting the “burn” message on my instant pot. I’m so sorry you kept giving the burn message! It sounds like you might be at a different altitude then us. 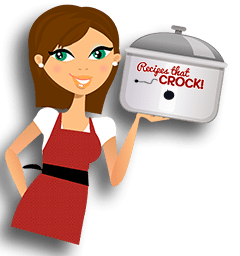 In Cris’ travels, she found that altitude could affect how much liquid it took to get her Instant Pot to pressure, as well as the time it took to get it to pressure. You might try this with a cup of water instead of a half a cup. I hope that helps! I am surprised that only 1/2 cup of water is needed with the thick soup. I guess your PC didn’t have trouble coming to pressure? Wow, my Instant Pot doesn’t like to come up to pressure without more liquid. I will try it as is. It looks really good. My pressure cooker didn’t have a problem. 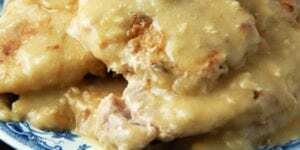 The water, soup and juices from the meat created a delicious, thin gravy. However, you know your pressure cooker best, so do what you think is best. Enjoy!